Offers are invited now with Forthcoming Auction if not sold. Land may be viewed by appointment. 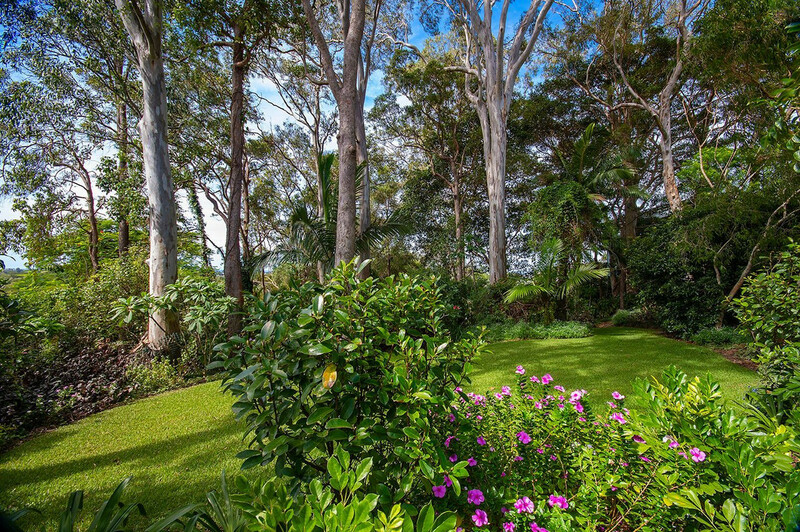 Park-like vacant land with views are as ‘rare as hens teeth’ here on the Sunshine coast, particularly with potential for panoramic coastal views and especially 2 vacant blocks side by side. Tightly held for nearly 40 years, these 2 vacant lots on separate titles are finally released to the public to purchase. 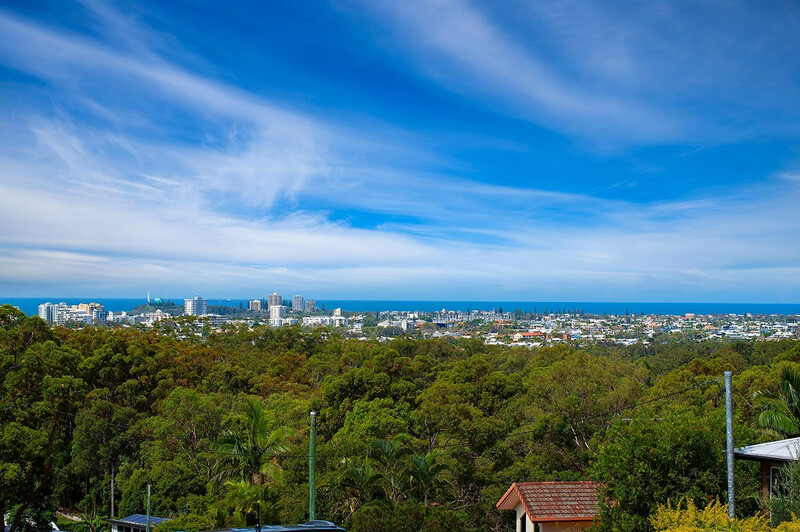 Facing east with magnificent ocean outlook to Mooloolaba, these vacant blocks will be snapped up quickly. 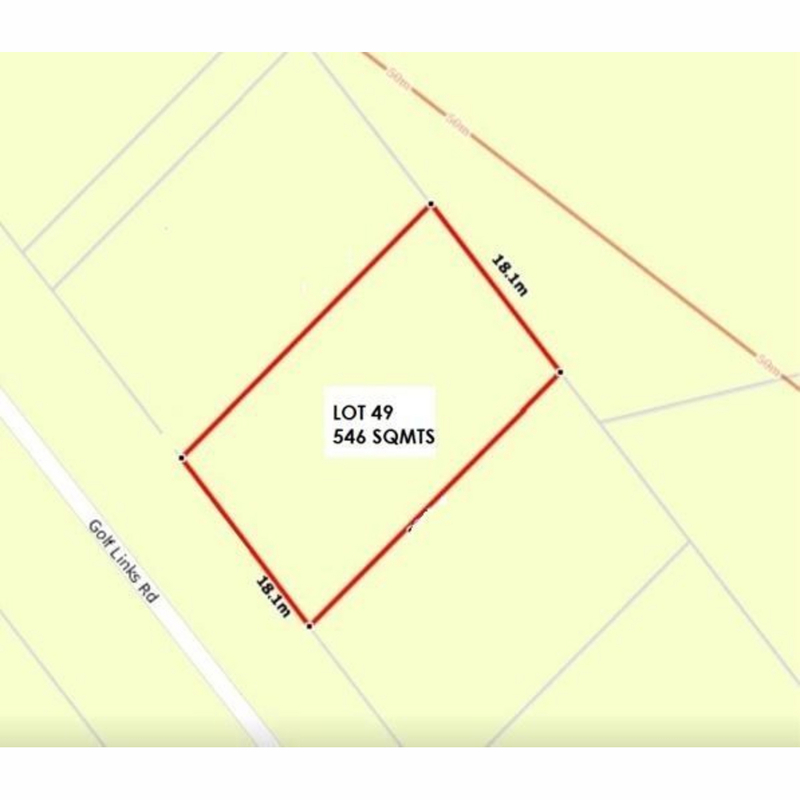 The lots are on separate titles 546 sqmts with the opportunity to buy individually or both for a combined area of 1092 sqmts. 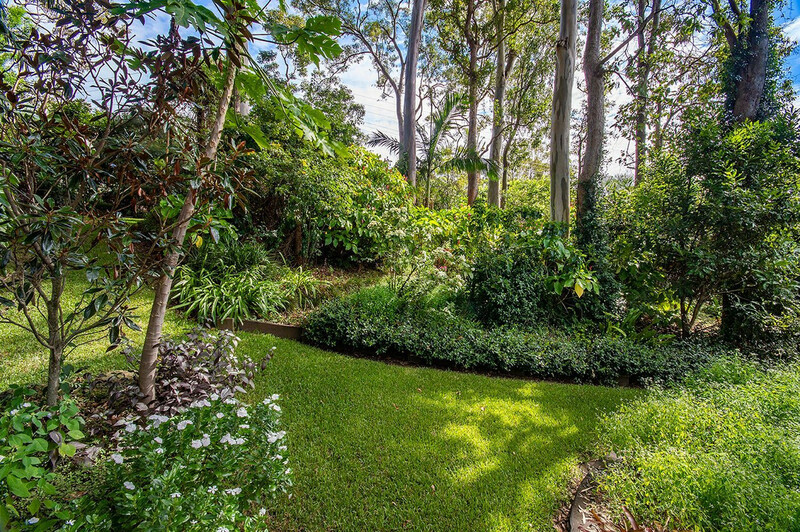 Both blocks have beautiful established trees with a rainforest density at the rear, to ensure great privacy. In an elevated position, near the top of Golf Links Road there is no ability for other houses to block the views. Sloping downwards from the road with a partial level building area at the top, both blocks will easily facilitate a large 2 storey or split-level homes. Architects, builders or developers don’t delay. Opportunity to buy 2 blocks side by side! No 49 and 51 Golf Links Road. 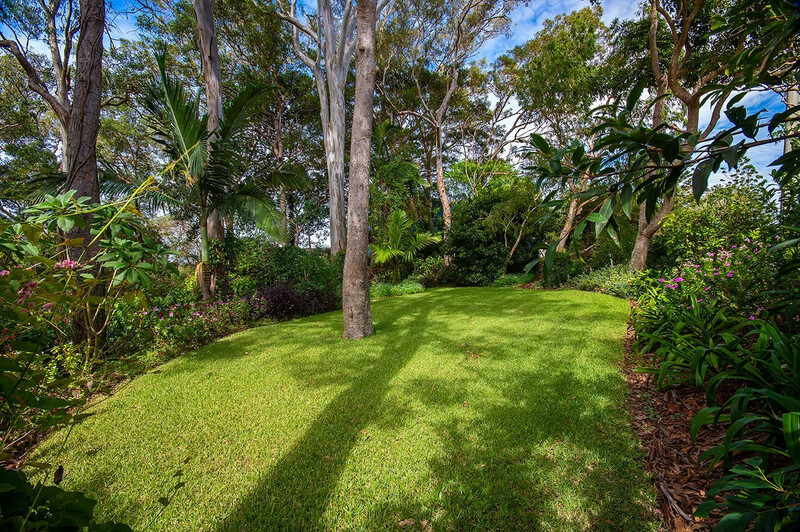 –	Individual titles Lot 3 is 546 sq.mts each with wide18mt frontage. – No easements on title. –	Opportunity to buy one or both lots. –	Magnificent elevated coastal outlook, even spot the whales. –	Large 63,000 litre below ground concrete water tank already in place on this block. –	Homes in this area have sold for $1.5 million in the past. 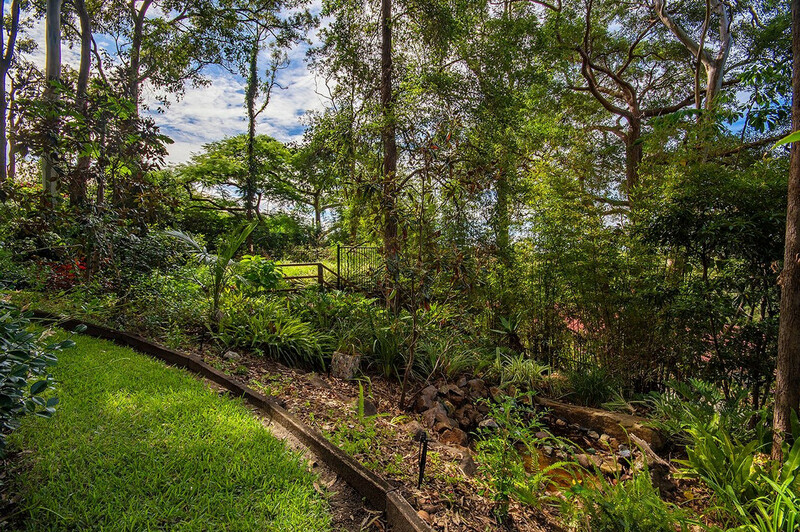 –	Endless possibilities in this beautiful setting for a divine family home. 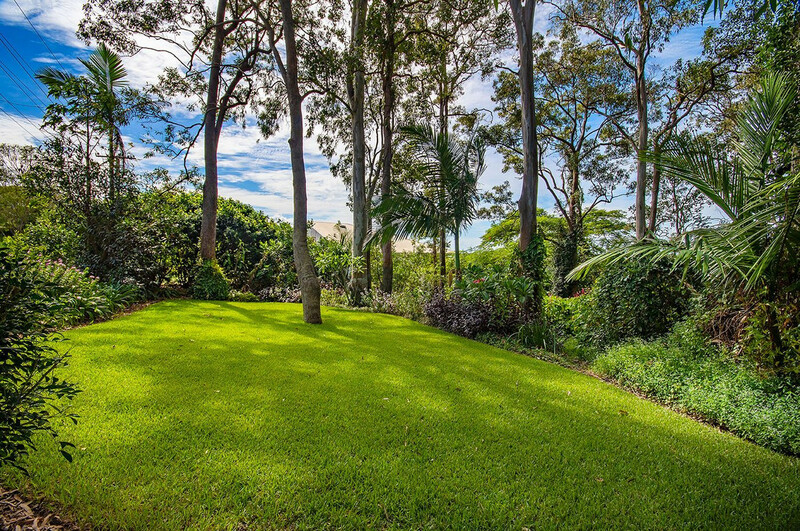 –	Central and convenient location, easy access to Mooloolaba Rd and the motorway. 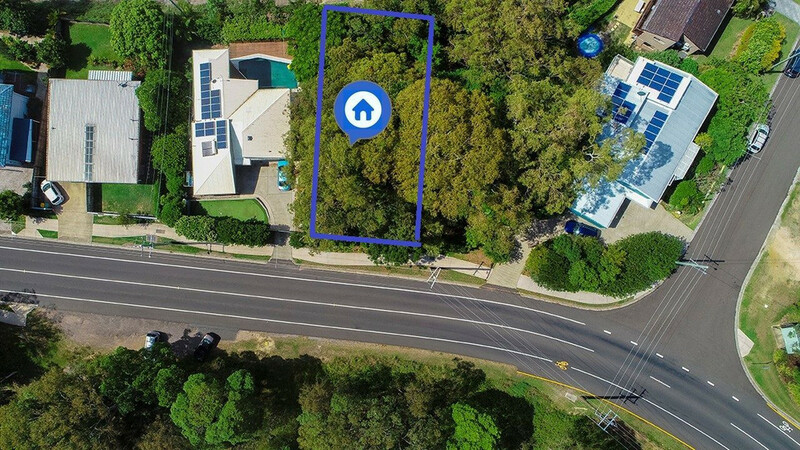 This sought after location has strong demand and capital growth. 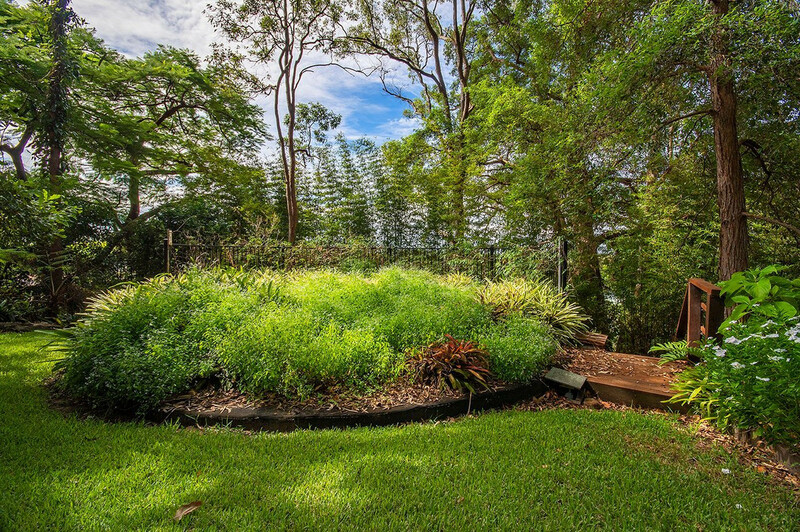 Buderim Village less a five minute drive and 10 minutes to Alexandra Headland and Mooloolaba beaches. 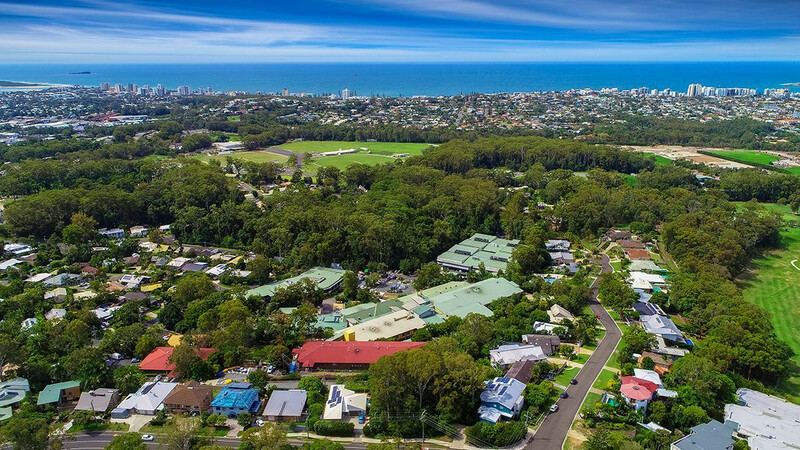 Buderim has evolved into an educational and medical hub, so it is perfect location for investment. Only a few minutes drive to private schools, Sunshine Coast University, Buderim Private hospital and the Sunshine Coast Public University Hospital. 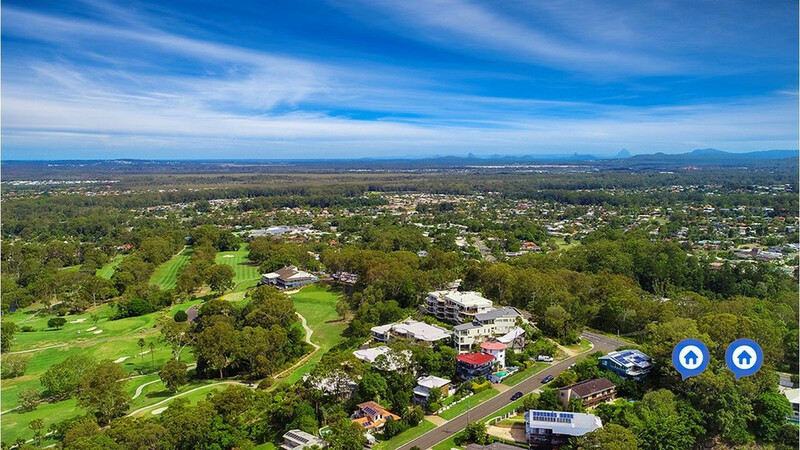 Plus 10 minutes to the new Maroochydore CBD and 15minutes to the future International Airport at Marcoola. As a result many professionals and families moving from interstate are choosing Buderim as THE place to invest. NOTE : There is also an option to buy the house next door , enquire via the agent only… That’s potentially 3 lots in a row? all with magnificent views, so feel free to ask me for further details.